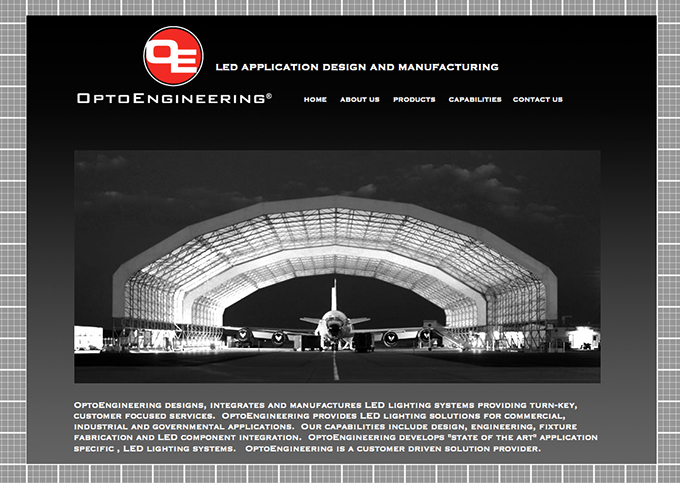 The OPTO Engineering website is an information and marketing site for a specialized custom LED solutions company. Its features include information about the company, it's products, it's engineering capabilities and how to contact the prinipals with specific questions. View the OPTO Engineering website here. The website will open in a new page.